Pleasant company, delectable food, good times. Getting it right - there is nothing quite like orchestrating the perfect event, and gone are the days when the groom stood by in the shadows watching the bride-to-be plan the details of wedding events. 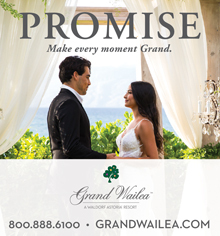 With destination wedding protocol evolving, getting it right begins with the groom knowing what to do. To get it right, traditional tasks and destination specific tasks must be considered because both must be accomplished. The traditional tasks of a groom simply make the wedding possible. 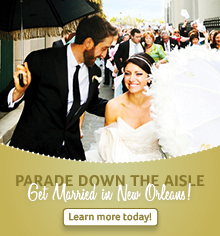 This checklist includes: purchasing rings, securing the wedding site, clergy and transportation for the wedding party, detailing groomsmen's attire, making reservations for the rehearsal dinner, obtaining the marriage license, procuring reservations and passports, planning the bachelor party or dinner, and purchasing gifts for attendants. The second set of responsibilities has to do with destination specific items: planning activities and, assisting guests with their trip planning. The first responsibility of planning activities is easiest when remembering that a fantastic event combines great company with an enjoyable experience. To begin putting these two things together, gather as much information about all the venues your destination offers. Secondly, look over your guest list and consider what would be of interest to each one. Golfing? Snorkeling? Wine tasting? As much as possible, match a venue with the interests of the majority of your guests -- they'll appreciate it. The second responsibility of the groom is to ease guests' planning. This role typically breaks down into two tasks: a mailing and a wedding website. 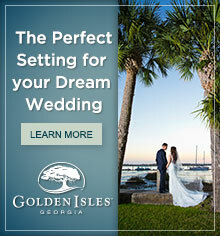 The purpose of your mailing is to get wedding and destination information into the hands of your guests. Do your best to compile thorough information in an attractive packet or booklet. 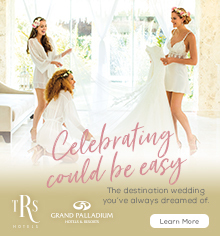 The mailing should include the following: transportation means and prices; rental car companies; a schedule of events; maps and directions to the festivities; hotels with prices; restaurants detailing cuisine and prices; recreation facilities; sightseeing opportunities; and any other information relevant to your guests enjoying themselves. Outstanding information collections also include walking guides, subway maps, and brochures from local attractions. Remember that a guest frazzled from futile attempts to find locations will not be one to engage in stimulating conversation. Finally, compile your wedding website -- the one-stop shopping place for information guests will need in preparation for attendance at your wedding. If done well, your stress load will be reduced because guests will refer to the website for their inquiries. 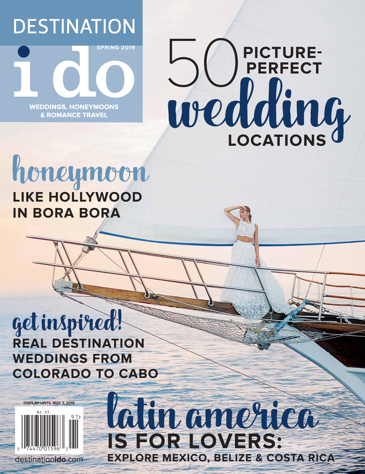 A great website includes information about you, your bride and your destination, a schedule of events, directions to events, a link to destination weather information, wedding attire, bridal registry information, contact information, and an online RSVP. Your site should also have an email tool that allows guests to type a question and send it directly to you. This saves hours of time spent on the phone. If all of this seems daunting, there are numerous services that are able to assist you. Having this list and carrying out your role in planning will not only make your future bride thankful, but also have guests feeling grateful to have been a part of your destination celebration. Need help finding the perfect gift for your guy? You can be sure to find something he'll love on this list.